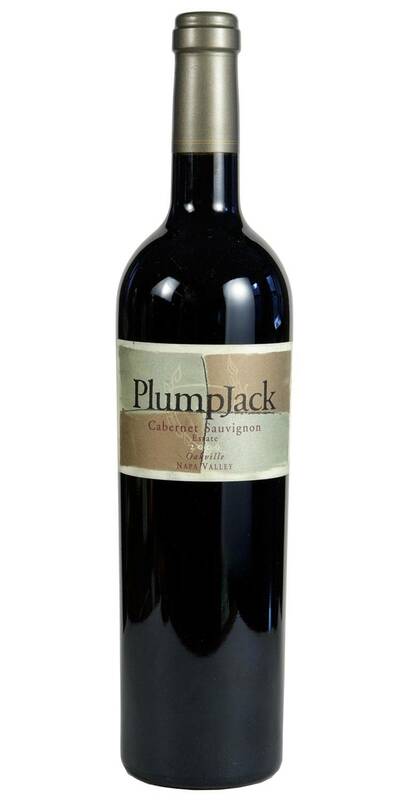 Likely to be the finest cabernet made by Plumpjack up to now (says Robert Parker). Sumptuous aromas of lavender, blacberry, blueberry and cassis followed by an extraordinary density of fruit and a full bodied mouthfeel. 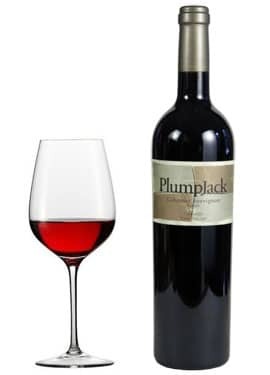 A 99 PPOINT WINE ADVOCATE WINE.